Learn how we can help you improve your business with special discounted pricing, title suggestions, direct shipping, and more! 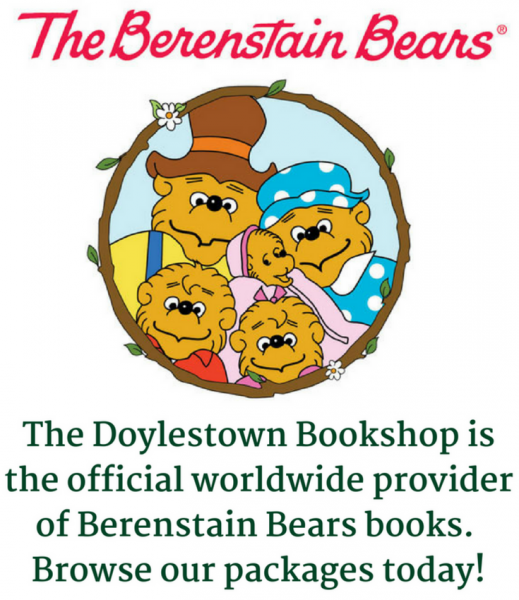 The Doylestown and Lahaska Bookshops' knowledge of books and customer service extends beyond our store and into your businesses and non-profit organizations. Our programs can benefit a wide variety of organizations as we support your efforts in staff development, customer appreciation, community outreach, and fundraising. Click here to get more information or start your partnership with us today! Add dimension to your business and Board of Directors through books on team building and staff development! We have a wide selection and knowledgeable staff to find the perfect book at the right price. We can also support you in finding speakers and books for your organization's needs, including local conferences. Show your customers how much you appreciate their business by sending them a book! Whether you are a realtor surprising your clients with a new book about the area or a doctor's office welcoming new patients with your favorite health book, we have something for every type of business. We partner with businesses, schools, and non-profit organizations to coordinate speakers and author visits within the community. We handle every step of the process to ensure your event runs smoothly. We can support fundraising efforts through in-store and off-site book fairs, author events, and donation day programs to help your organization and raise awareness for specific needs.